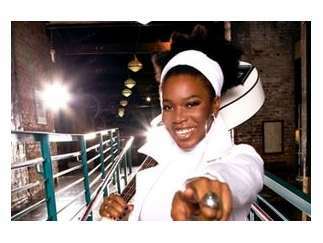 India.Arie is heading out on tour in support of her first album in five years, "WORTHY." It is her seventh studio album and is a multi-layered effort which shows how mature of an artist she's become. She continues to write songs that send a message of love, hope, and compassionate humanitarianism.